The previously unreleased track, "When Bad Does Good," will appear on an upcoming box set spanning the Soundgarden singer's entire career. Chris Cornell fans’ ears perked earlier this month when the late singer’s social media accounts teased new music from the Seattle rock great. On Friday, the Soundgarden and Audioslave frontman’s estate dropped a previously unreleased song slated for an upcoming album and expanded box set due this fall. “When Bad Does Good,” which you can hear below, opens with rising organs, Cornell’s singular voice later swelling with his distinct knee-weakening richness across the cresting ballad. 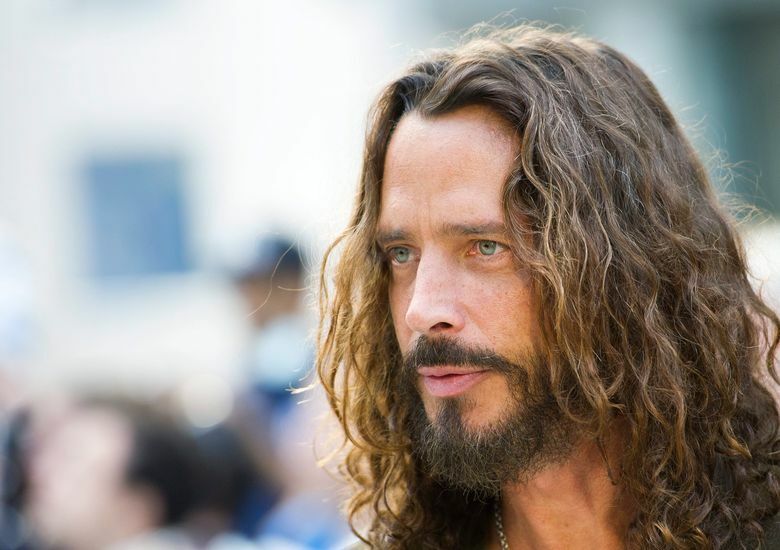 The four-disc/double LP box set and pared-down single-disc version, planned for a Nov. 16 release, is a career retrospective of the iconic singer, spanning his time with Soundgarden, Audioslave, Temple of the Dog as well as his solo material. A “super deluxe” box set containing a DVD, hard-cover photo book and other goodies will also be available. The box set contains 64 tracks, 11 of which are previously unreleased live performances and covers, including a duet on Bob Marley’s “Redemption Song” with his daughter, Toni, and live versions of Temple of the Dog’s “Reach Down” and Stargazer” from the Seattle supergroup’s 2016 reunion shows at the Paramount Theatre. Other highlights include a duet with Yusuf/Cat Stevens’ on the folk singer’s “Wild World” and Cornell’s reworking of “One,” setting lyrics from the Metallica song to the music of the U2 song of the same name. Besides “When Bad Does Good,” a live cover of Prince’s “Nothing Compares 2 U” from a Sirius XM performance is the only other previously unreleased track on the slimmer single-disc version. The box set will arrive roughly a month after an Oct. 7 unveiling of a life-size Cornell statue being erected outside of MoPOP. The 5:30 p.m. unveiling ceremony is followed by a 6 p.m. screening of a Soundgarden concert inside the museum’s Sky Church.